NBC is developing a new series that will be based on a character from the popular novel Abraham Lincolm: Vampire Hunter. This actually has potential to be a good series and I’m curious to see how it turns out. Terry Matalas will write the script for the series and executive produce along with the author of the novel, Seth Grahame-Smith and his producing partner David Katenberg. Matalas is the co-creator of the fantastic Syfy Channel series 12 Monkeys. He also worked on Nikita, Terra Nova, and Star Trek: Enterprise. 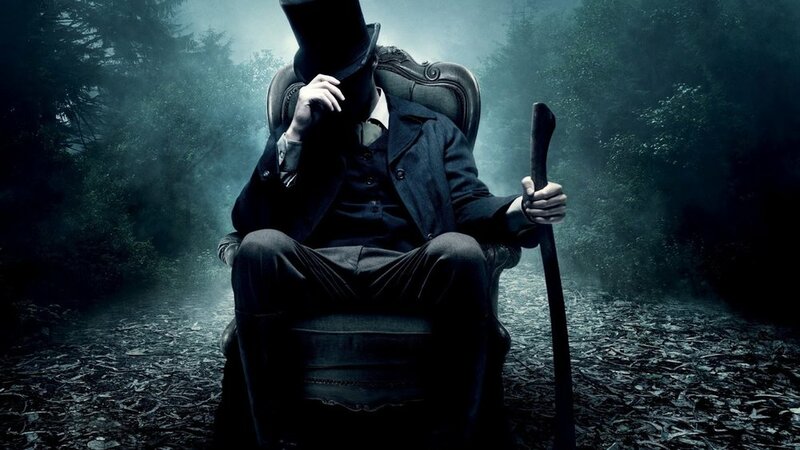 ABRAHAM LINCOLN: VAMPIRE HUNTER - Pure Awesomeness!